I am updating PDF document sharing sites list with page rank for off page submission. PDF or Document sharing are very beneficial from SEO point of view. It is one of the major task of off page SEO technique. It is used for getting referral traffic from high PR sites and it also improves organic traffic. Apart from the huge traffic, you can promote your products and services free of cost on these high PR websites. They also improves branding awareness of the sites and products among targeted users. Sharing of the documents on social sites by users will gives additional boost and it would boost your SEO campaign. These High Page Rank document sharing websites are good source of getting back links and good referral traffic from relevant niche and category. PDF, ord (doc), Powerpoint (ppt), WordPerfect (wdp), Rich Text Format (RTF), Open Office odt, odp), Star Office (SXI, SXW) formats are supported by most of the websites. 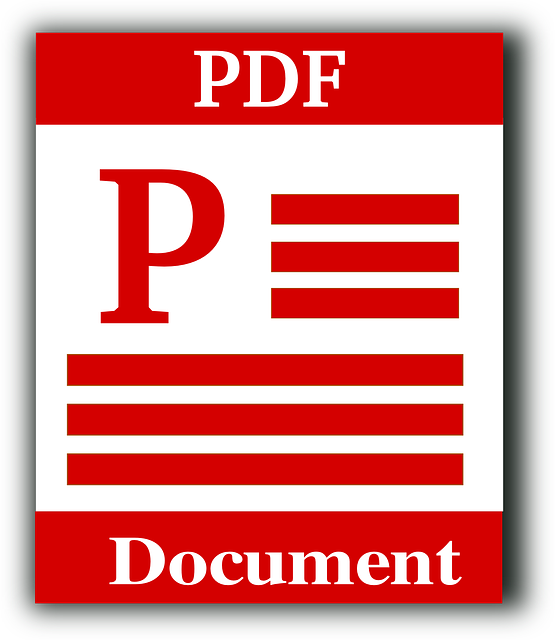 In this post I am sharing useful high PR PDF and Document Sharing sites List. This is the latest list of sites with PR after the deep research. Make sure to submit or share your original work into these sites. These document sharing sites are also useful to send large files when sharing is not possible through E mail. You can send big files by uploading it to server and share the path with the sender. Most of the sires provide basic features in free and you can also buy premium features of the services by taking their monthly or yearly plan online. I hope these PDF and document submission website will helps to improve the organic and referral traffic of your site. If you have any suggestion/feedback or I miss some thing please drop a comment and I will reply.